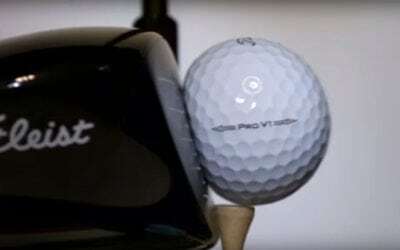 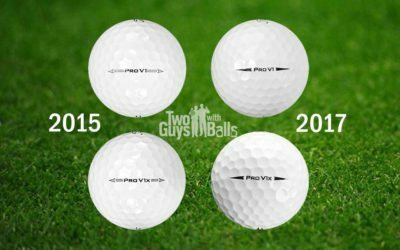 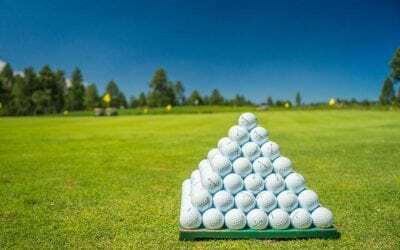 What is Golf Ball Compression and what does it mean to me? 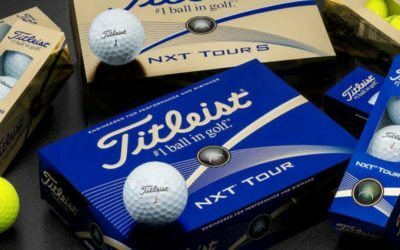 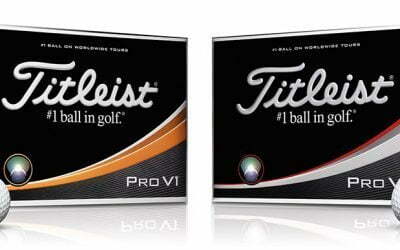 Titleist NXT Tour – Is it dead? 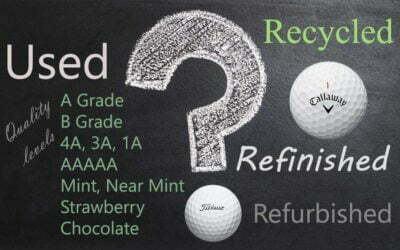 Used, Recycled, Refinished, or Refurbished – What’s the Difference? 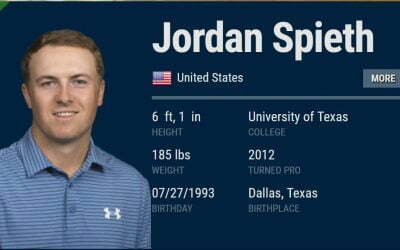 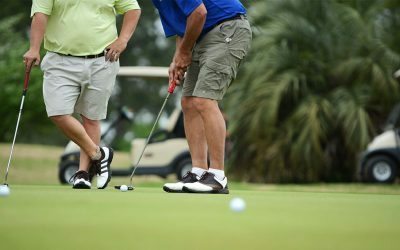 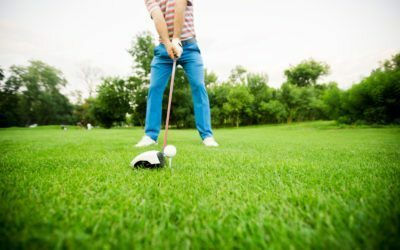 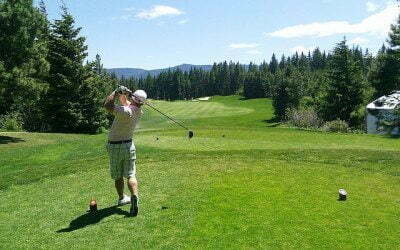 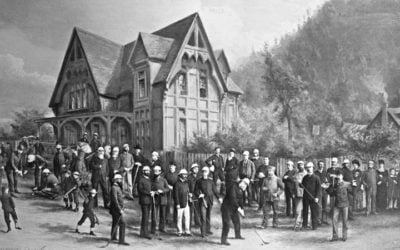 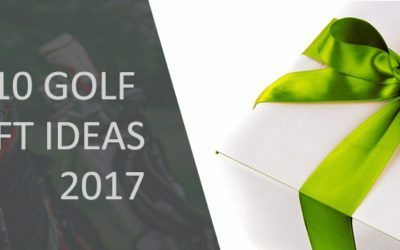 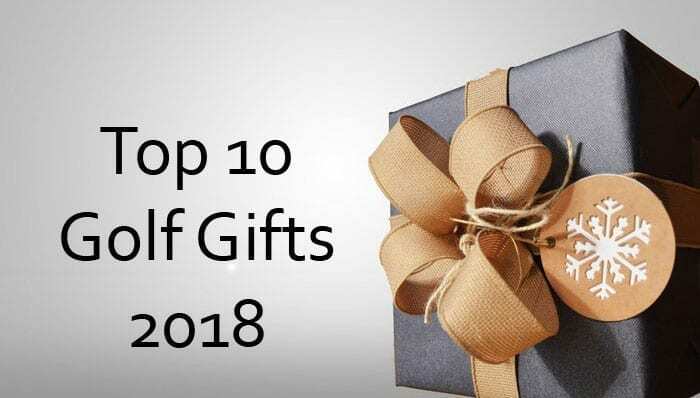 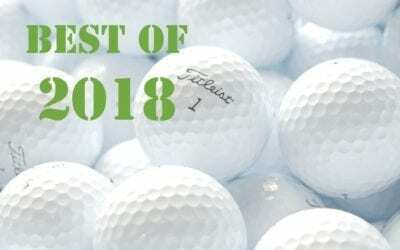 History of Golf – Then to Now! 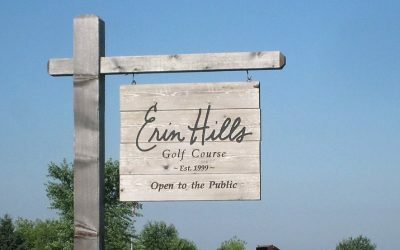 Wisconsin’s own Erin Hills hosts the 2017 US Open – what you need to know!